Don't forget to send anniversary flowers! 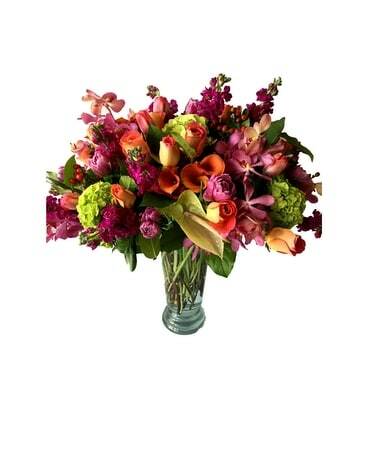 Order online from Newberry Brothers to send flowers to Denver, CO.
What's an anniversary without anniversary flowers? 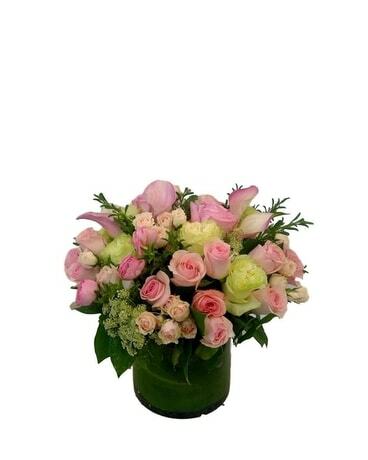 Newberry Brothers understands the importance and pressure to send the best anniversary flowers to that special someone. 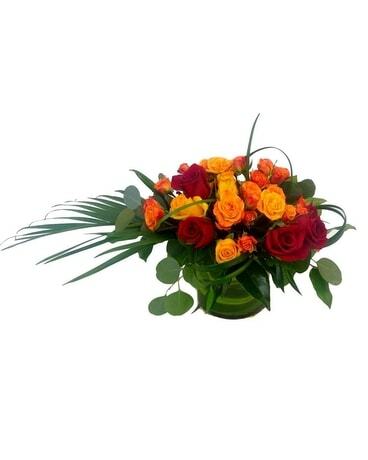 When you order with our family-owned flower shop, you can be confident that our flowers will be of a high-quality. Whether you choose roses, or a combination of other types of flowers, our designers will surely arrange the blooms with a romantic touch. Browse the selection online and give us a call at the flower shop with any questions on flower availability or style. Forget your anniversary flowers until last minute? 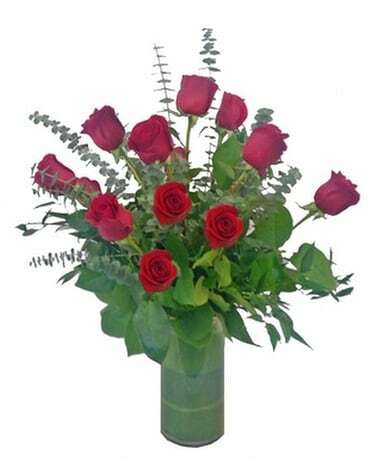 No worry - just order online from Newberry Brothers for local same-day flower delivery. As a family-owned Denver florist, we love anniversary flowers!